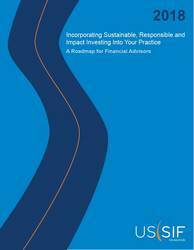 The US SIF Foundation has published a guide for financial advisors on how to incorporate sustainable, responsible and impact investing (SRI) into their practice. The Financial Advisor Roadmap was prepared with insights from financial advisors and other industry professionals. 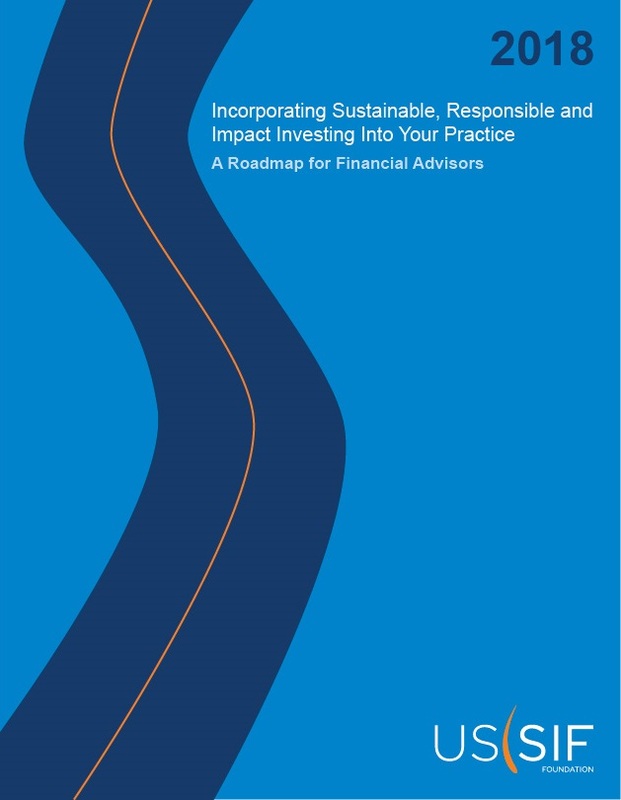 This roadmap details the steps financial advisors can take not only to get started in offering sustainable, responsible and impact investment services to clients, but also to deepen their SRI practices. The report provides essential background information and guides advisors in how to identify and add relevant products, introduce SRI to clients, update clients' Investment Policy Statements, handle asset allocation, communicate expertise, and monitor impact performance.